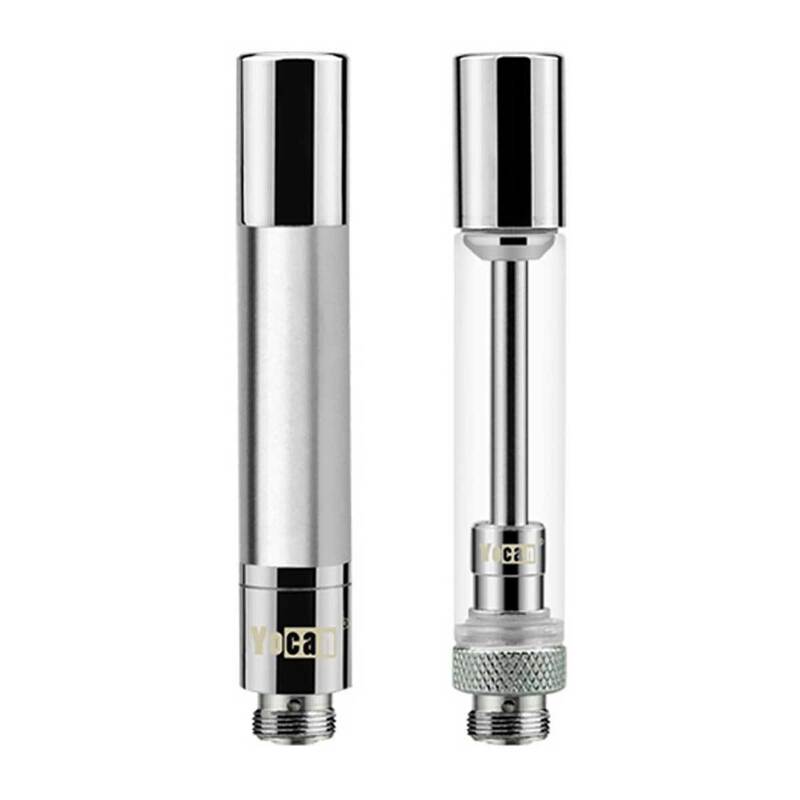 The Yocan Hive 2.0 Replacement Atomizers are available in two options, juice or wax. The Juice 1.8ohm Replacement Atomizers are designed to heat up faster and allow easy vaping on the go with thinner liquids. The Concentrates 1.0ohm Replacement Atomizers are designed with Quartz for a smoother, cleaner vape when using thick, or waxy, materials.